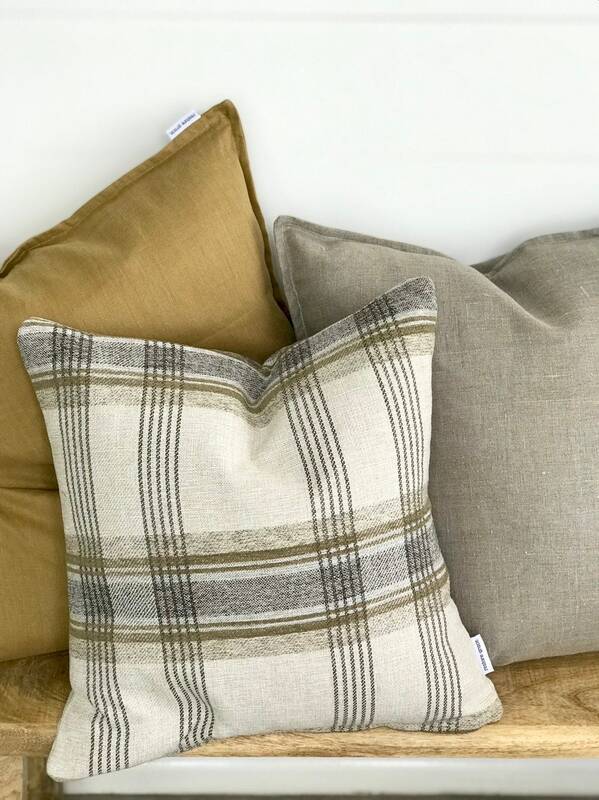 This cushion is luxury. 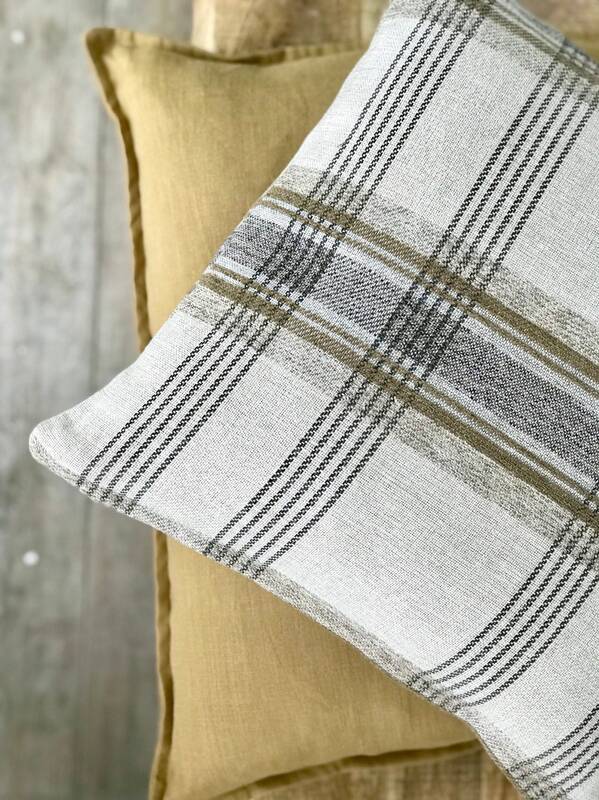 A soft chenille type feel that is buttery soft. 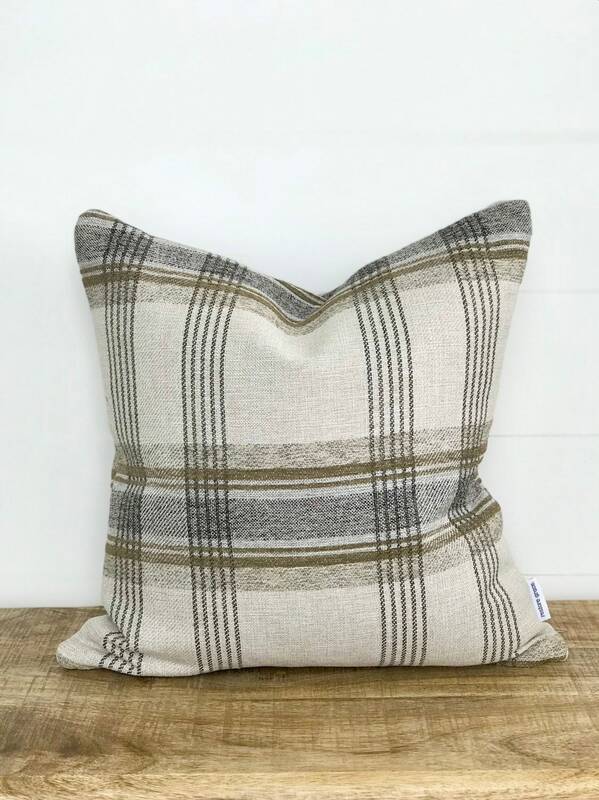 Heavily textured with a classic plaid print. 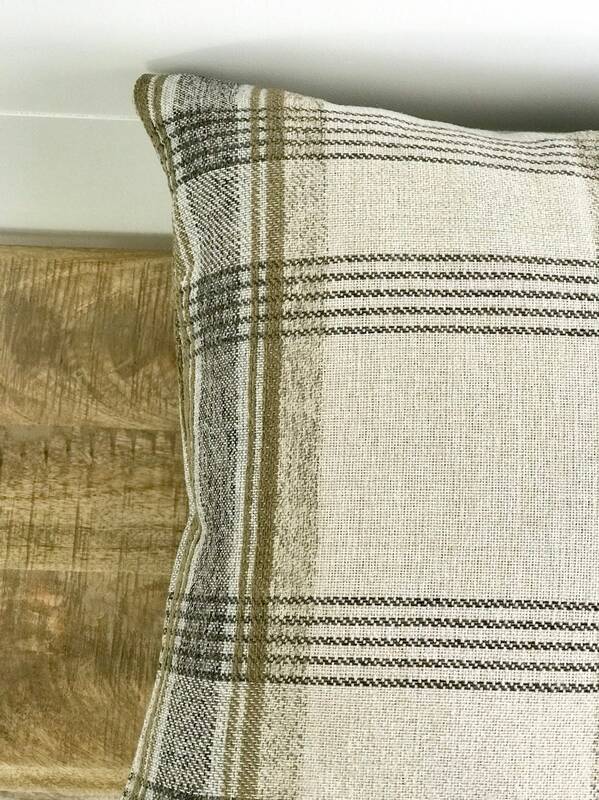 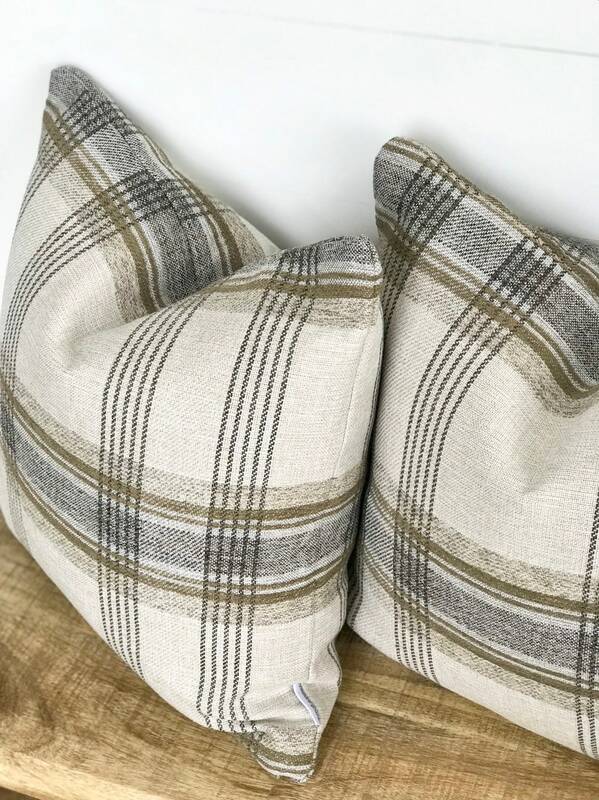 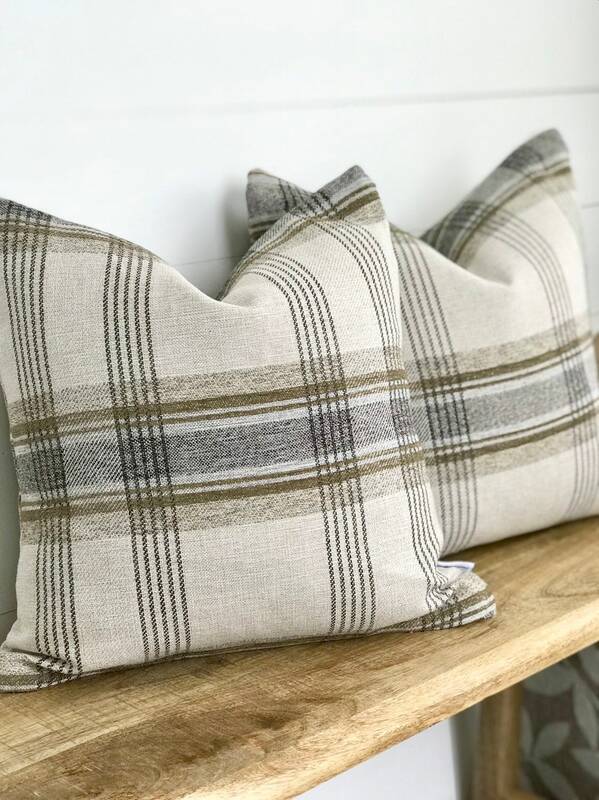 This cushion is the definition of our ‘Classic World’ Collection with a timeless look that can be adorned all year round with that sophisticated world travelled look. 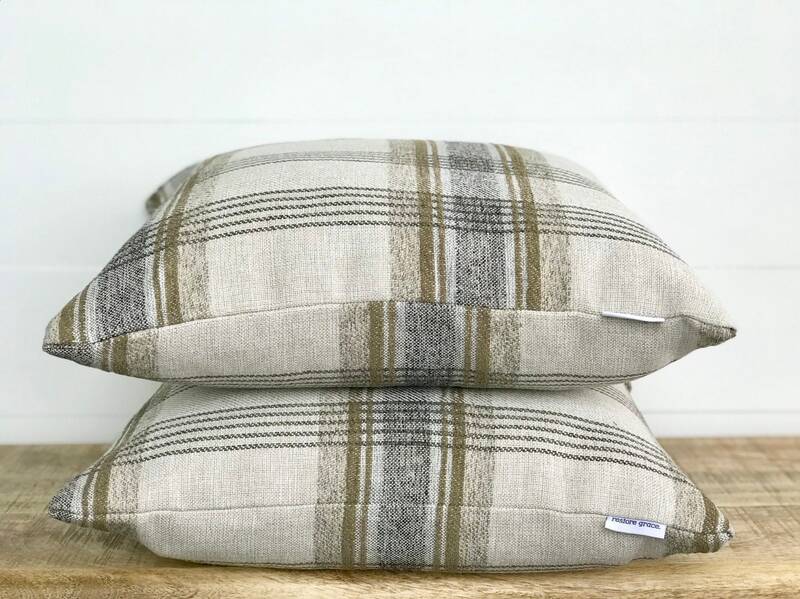 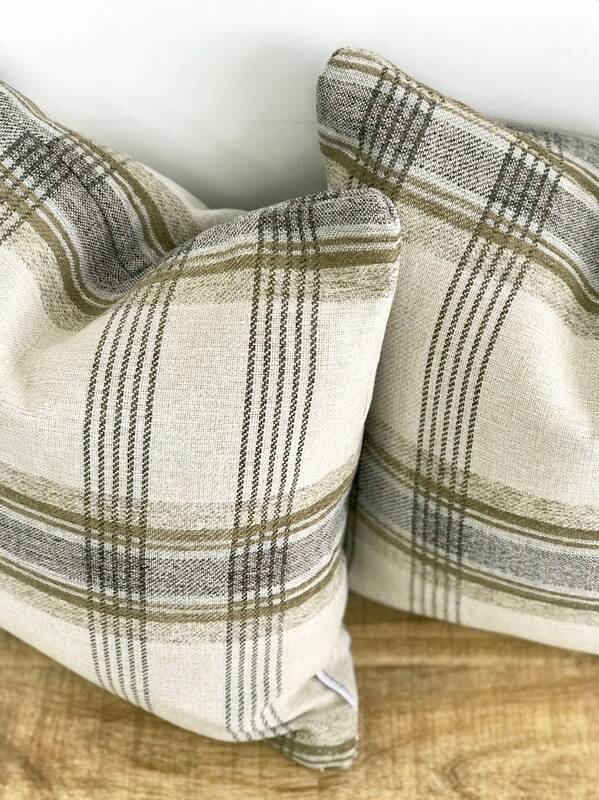 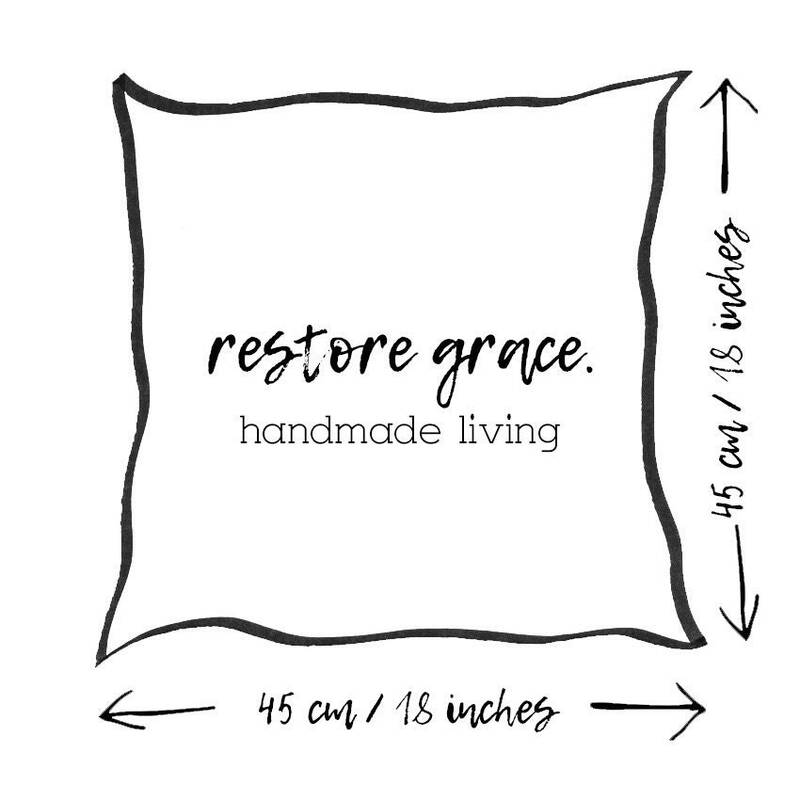 Pair this cushion with our larger 100% pure linen flanged cushions. 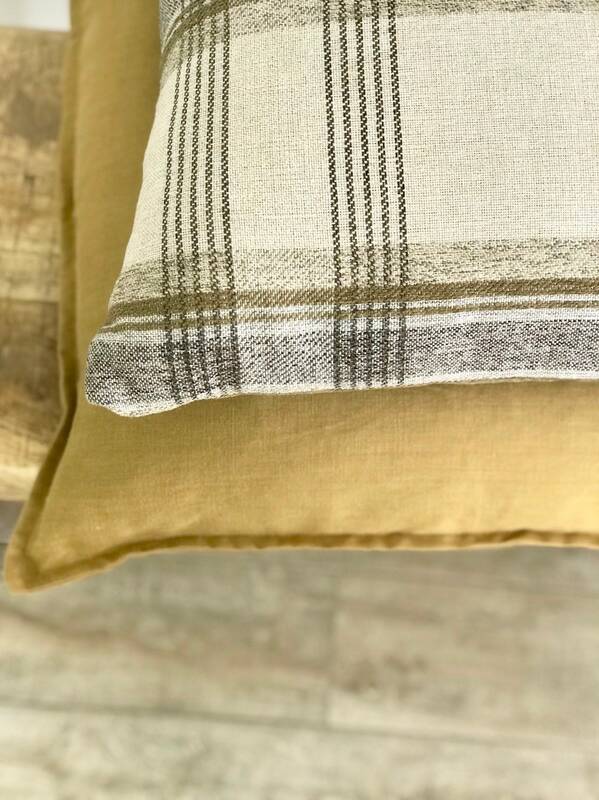 Linen colours featured in images include Incha and Natural linen.